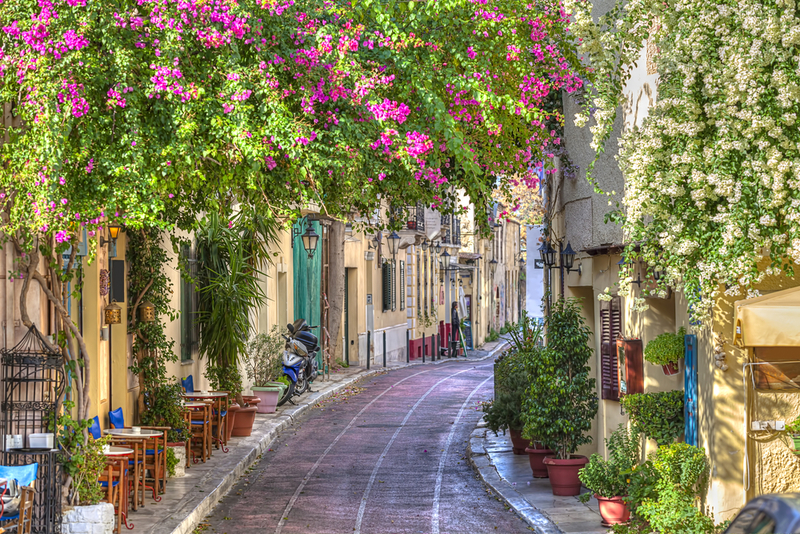 It wouldn’t be much of an exaggeration to say that the oldest district of Athens, Plaka, might be one of the most unique, beautiful and historic neighborhoods on earth. Also known as the “Neighborhood of the Gods,” Plaka lies right under the cradle of Western civilization, the Acropolis. Plaka is filled with many archaeological monuments and sites spanning millennia. It’s also thought that it has been continuously inhabited for nearly three thousand years, which of course makes it one of the most ancient continuously active neighborhoods in the world today. 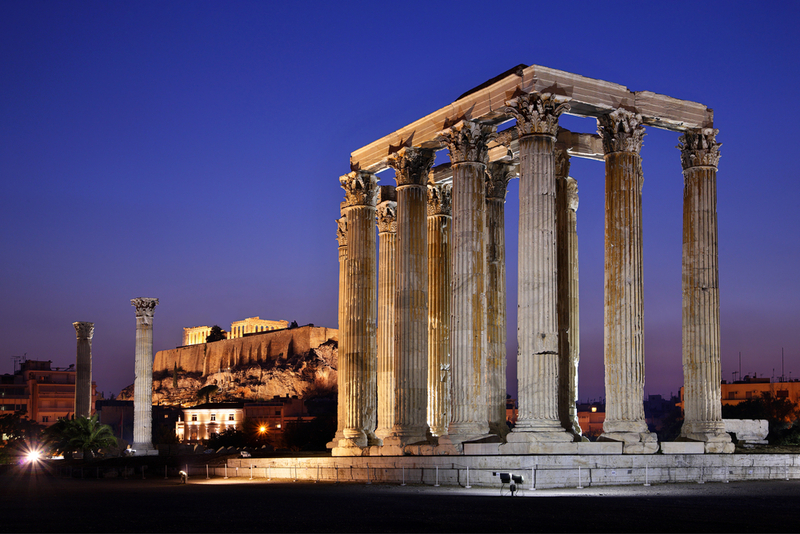 It includes the Temple of Olympian Zeus and the Arch of Hadrian, which is one of the many “gates” that lead to Plaka. It also features the Choragic Monument of Lysicrates, the first monument in history built in the Corinthian order in its exterior, while almost two thousand years later it would become the place where Friar Francis would plant in its gardens the first ever tomato plants in Greece. 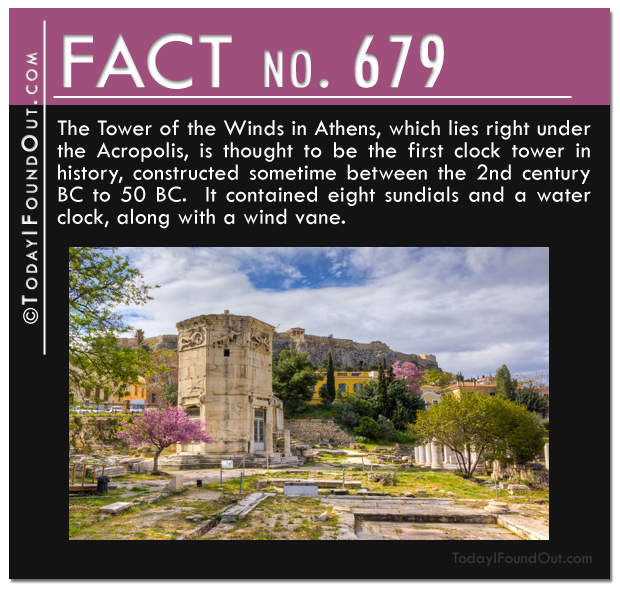 Not too far from there at the Roman Agora of Athens, you can see the Tower of the Winds, which was the first clock tower and weather station in history. The most impressive and well-preserved monument that you can see in the area, however, is undoubtedly the temple of Hephaestus, aka Theseion, which also happens to be the name of the specific spot. 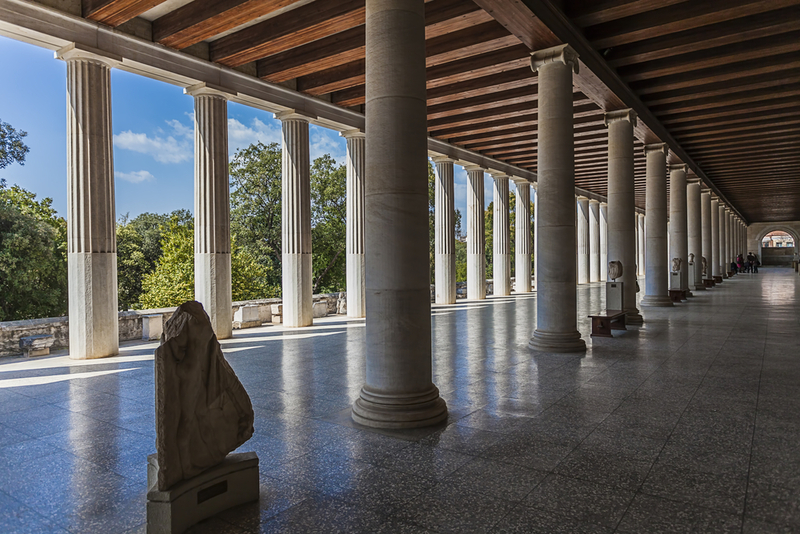 The Stoa of Attalos is another beautiful building of the Ancient Agora of Classical Athens (not to be confused with the Roman Agora of Athens) that impresses with its size and architecture. This is one of the very few two-floor buildings of antiquity, and only the second Greek monument that was fully restored. 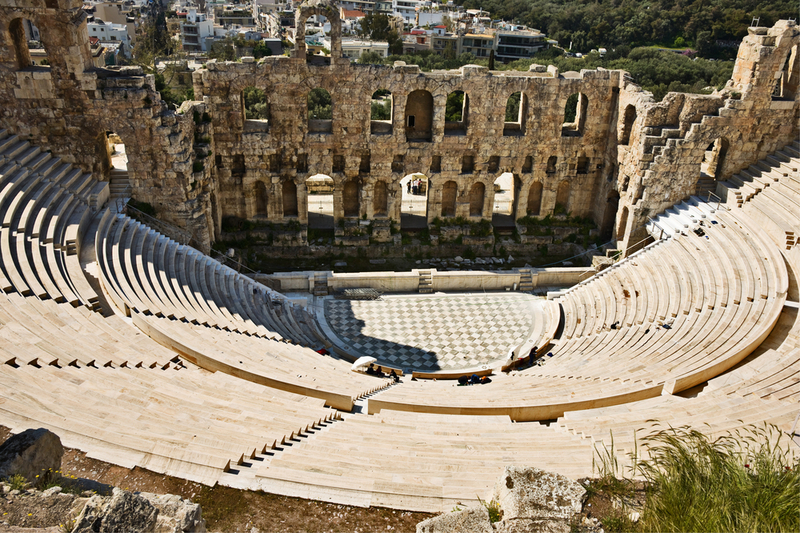 Next up we have the Theater of Dionysus, which lies in the shadow of the Parthenon, and is considered to be the most ancient theater in the world. 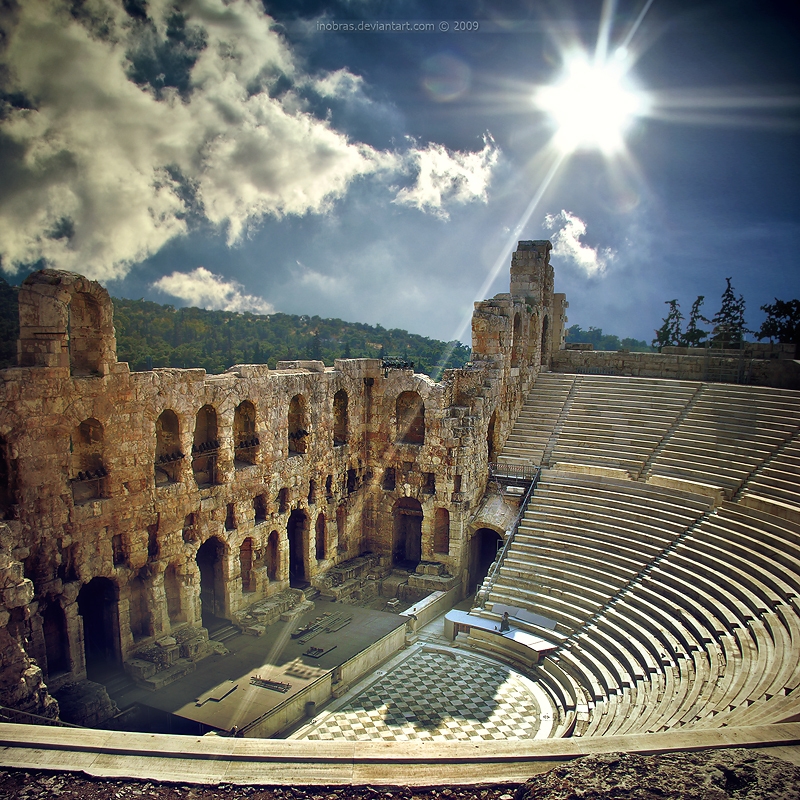 Last, but not least on the long list of historical sites you can see in this neighborhood, there’s one of the best preserved ancient theaters in the world today, the Odeon of Herodes Atticus. Festivals are still organized and conducted in this theater every summer with some of the most important artists performing there throughout the years including Yanni, Maria Callas, Andrea Bocelli, and Luciano Pavarotti, among others. The diverse architecture in this area is a result of centuries of activity. Numerous ancient Greek and Roman monuments mix with neoclassical buildings of the nineteenth century and Byzantine churches, some of them going back to the tenth and eleventh century CE. There is also a mosque that is not in use anymore, reminding the locals of a four hundred year period of Ottoman occupation. Then, of course, there is the famed Anafiotika. This miniature version of a small Cycladic island, located just below the sacred rock of the Acropolis, gives the area a surrealistic character, giving the impression that you are on an Aegean island like Santorini or Mykonos, when in reality you are in downtown Athens. All this, however, can be explained historically. 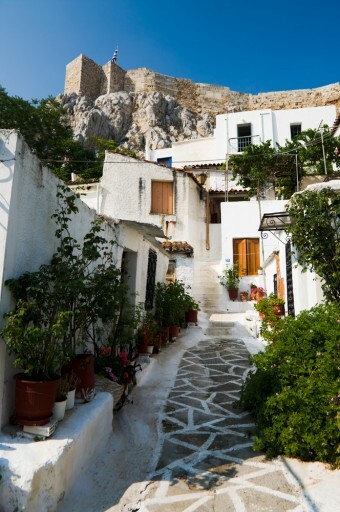 Some of the very first residents of this neighborhood, a few years after Greece regained its freedom from the Ottomans, were from the Greek island of Anafi, a small Cycladic island from which this little graphic neighborhood of Plaka takes its name. The best craftsmen in the country were brought to the capital by King Otto to build his palace. Homesick and depressed at the beginning, the immigrants from Anafi decided to build their own space in Plaka, and to be more specific, they brought a piece of their island to the city. 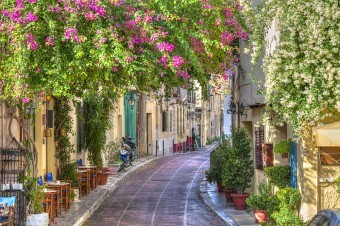 Plaka’s main street, named Adrianou Street, is thought to be the most ancient, still active, street in the world. Some of the people who have walked on it, among others, include Alexander the Great, Socrates, Plato, Irene of Athens, and Pericles. Along with the much more ancient structures, Plaka also offers relatively modern (19th century) mansions, built as the area was experiencing something of a renaissance with many Athenian families deciding to build beautiful neoclassical mansions, many of which are still around today. It is believed that the Choragic Monument of Lysicrates was Elgin’s favorite monument and that he tried unsuccessfully to vandalize and loot it, too. Some of the most decorated modern Greek artists, writers, and philosophers have lived in Plaka including Nobel Laureates in literature Giorgos Seferis and Odysseas Elytis, legendary Greek poet Kostis Palamas, the man who wrote the words to the Olympic Hymn, and legendary actress Melina Mercouri, the first Greek woman to win the award for Best Actress at the 1960 Cannes Film Festival. Plaka has some of the best open air cinemas in the world, with, according to CNN, Cine Thission taking the top spot. Amazing neighbourhood. It’s like an island in the city. Nothing competes to Plaka!!! That’s where we celebrated my brother’s birthday this past Sunday. “[V]andalize and loot”? Or “save and preserve”? Those who anachronistically impose modern understandings on the past lose their credibility, & deserve to. One way or another…. 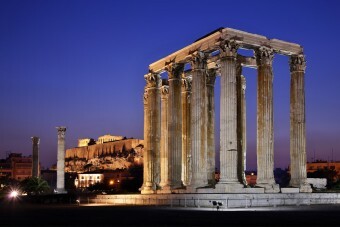 Isn’t it a shame for a historic nation like England to brag and call their “national’ treasures something Greeks made? So you’re OK with the fact that the most significant monuments one could see in all UK (according to UNESCO) are Greek in reality and not British? In my opinion that shows clear acceptance (by the Brits who are Ok with all this shameful robbery) of cultural and historical inferiority. Oh and in case you rush to call me “Anti-British” or anything like that, my fiancée is 100% British and that makes my son half British. It has nothing to do with nationality or ethnicity, it’s only a matter of dignity, but that’s just me. yes a lot of Greek Monuments and antiquities were STOLEN by the English and French. They deserve to go back home!